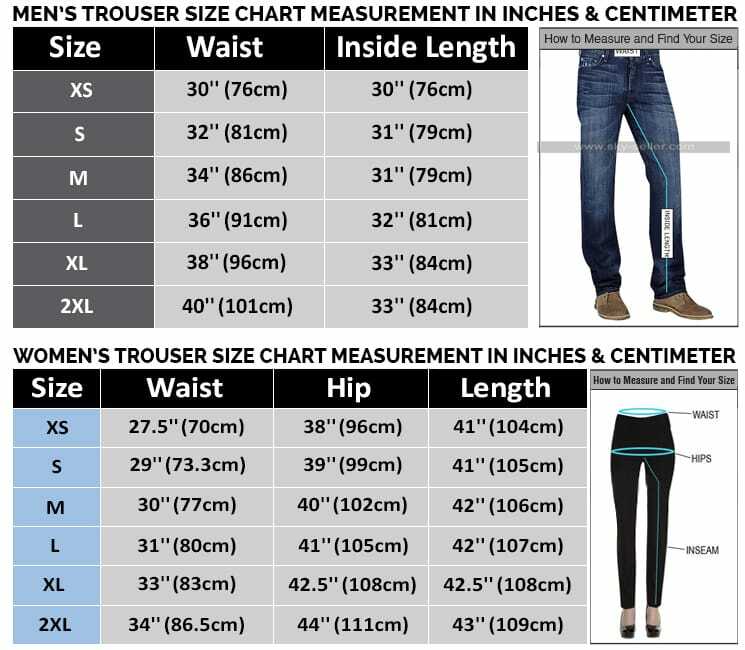 When a person looks for the best looking winter clothing these days the trend of having hands on the celebrity clothing always takes a lead. 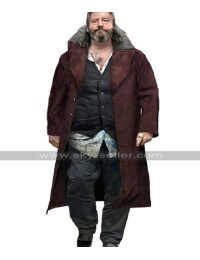 These days in most often movies and series the jackets and coats worn by the celebrities are pretty versatile and always give an endless beauty to be captured. 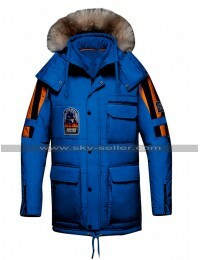 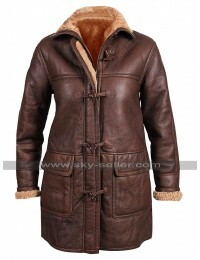 This B3 Coat is also one of the finest choices to go for at all times. 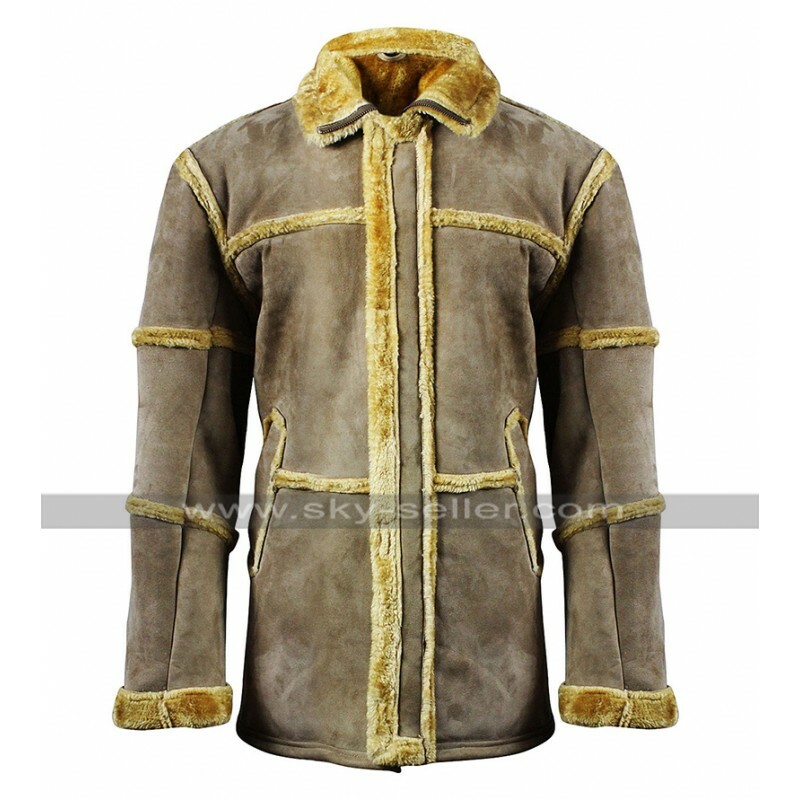 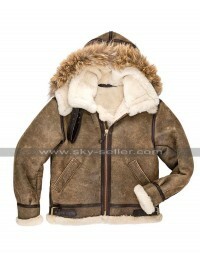 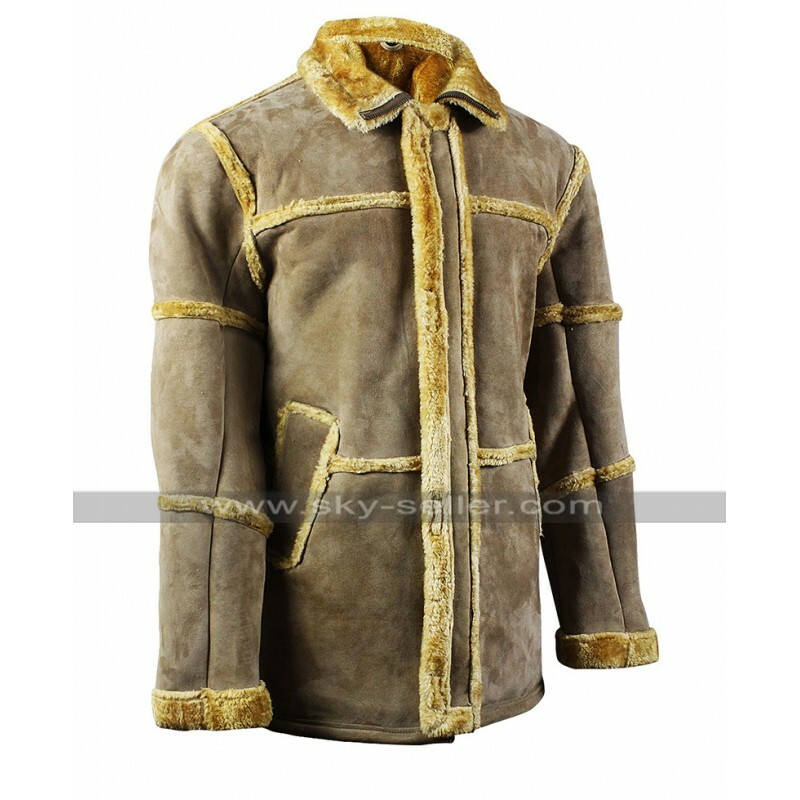 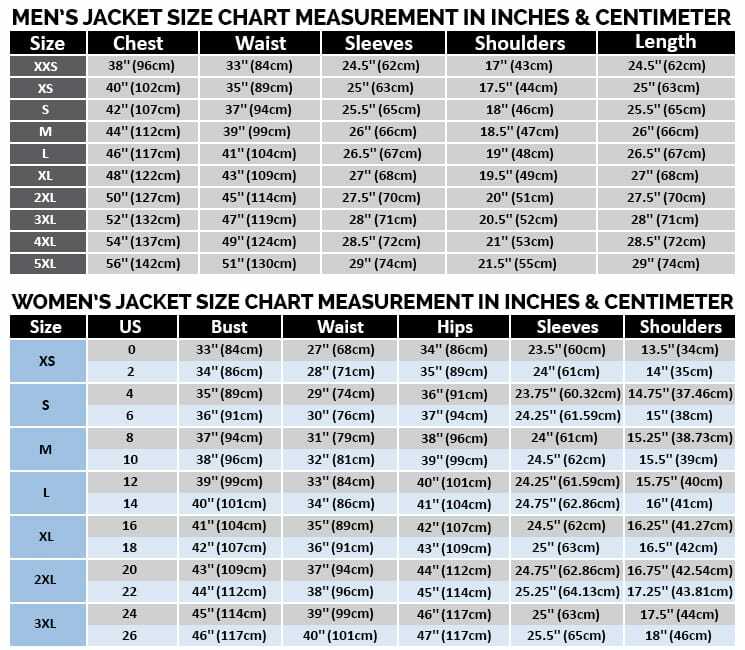 It has been manufactured using the suede leather material and the color on the base of this Aviator Coat is tan followed b the darker shade of patterns at the front and the back. 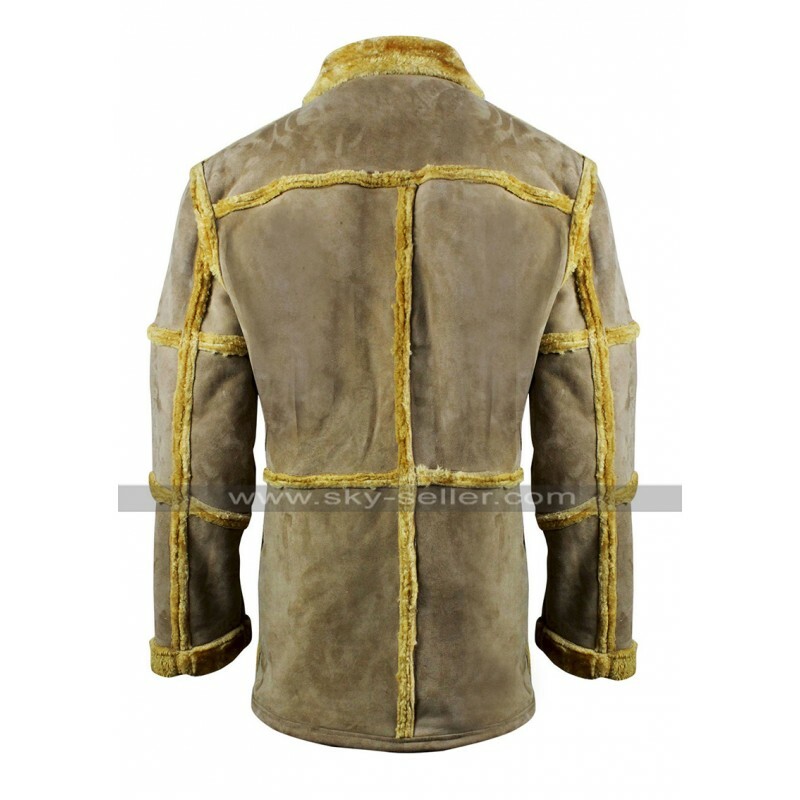 The front as more lined embossed patterns where as the back has just one on the shoulders. 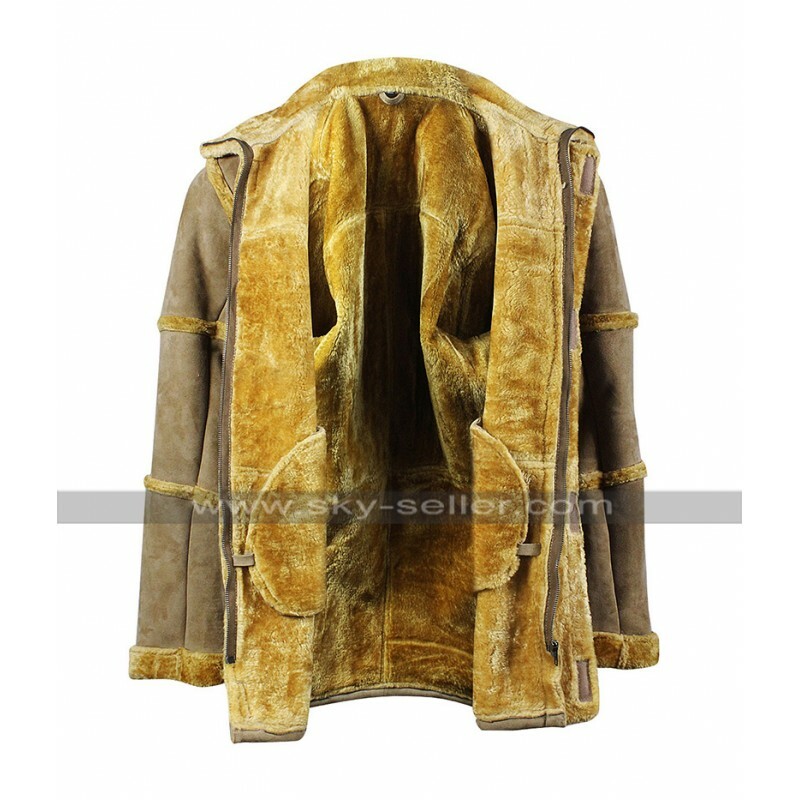 This Fur Shearling Coat is one of a great choice to go for since it has an inner of soft fur which makes it pretty much comfortable and the front closure is featured with the zipper closure with an overlap finishing. 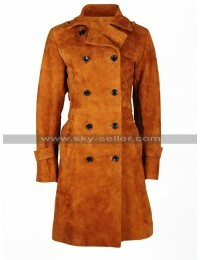 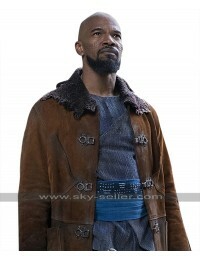 This Suede Leather Coat also has sleeves in full length and looks to be something pretty stylish and the pockets on the sides with the same fur based outline makes it stand out.